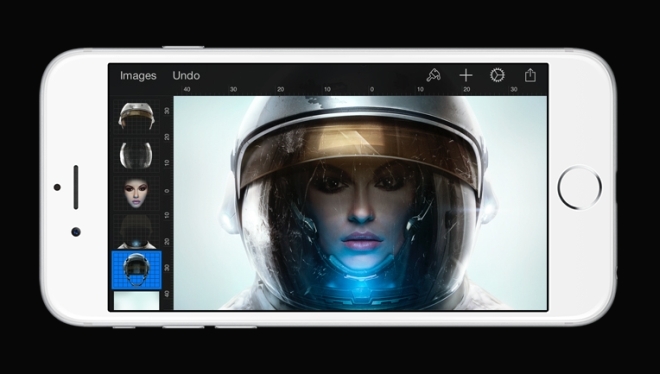 Powerful image editing app Pixelmator is now available on the iPhone. Originally launched on OS X and then on the iPad, the app is now on the small screen. The UI has been overhauled for the iPhone’s display but it retains all the functionality of the iPad app and lot of the features of the desktop app. 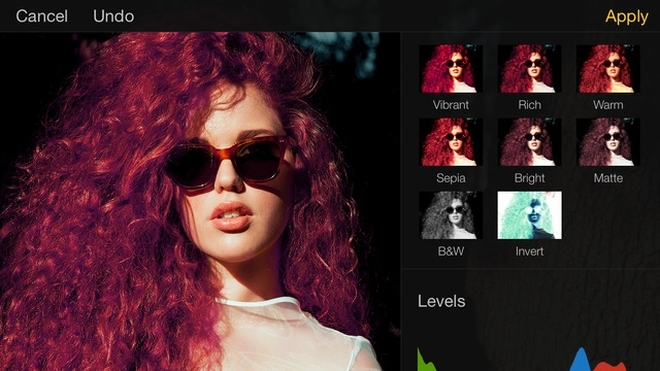 Still the best image editing app available on any mobile platform. 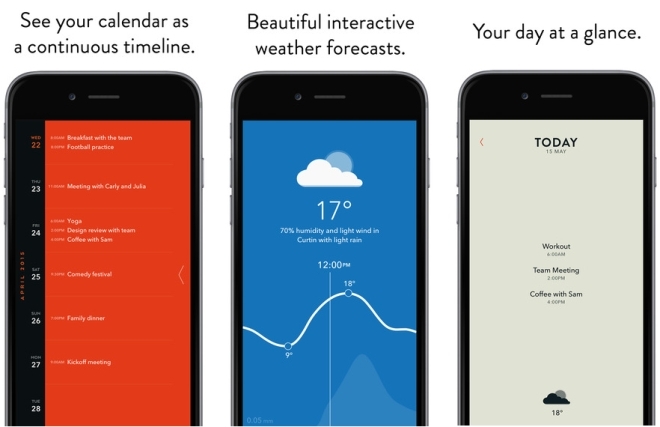 Timepage is a beautifully designed calendar app for iOS. It shows all your appointments in a vertical scrolling list with a weather view and a today screen for the day’s information at a glance. The app also has an Apple Watch component that shows all of the same information on the watch screen. 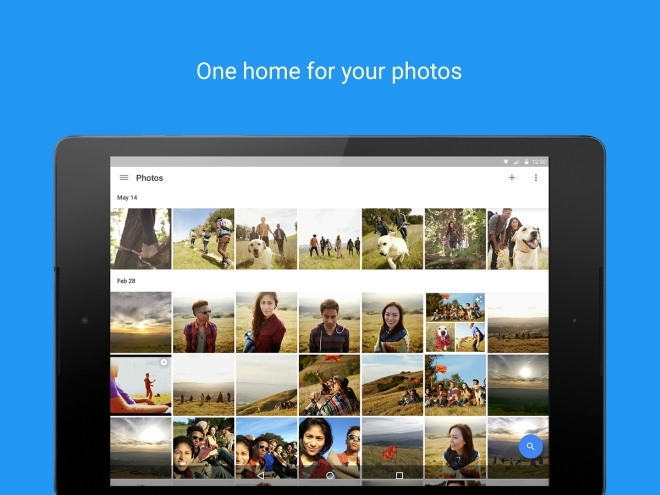 Google has overhauled its Photos service, freed it from the shackles of Google+ and made it an independent service. The service now lets you upload unlimited images up to 16 megapixels, which are slightly compressed (or in original quality but counted in your Google storage). It also features new image recognition engine that automatically organizes images by their subjects and also arranges them by date, events, etc. The service now has brand new apps on both iOS and Android. 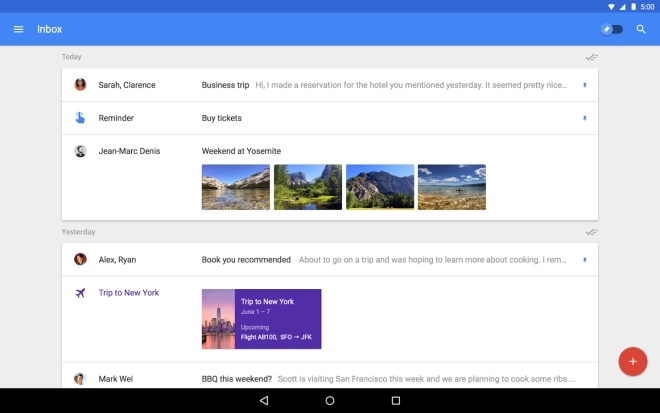 Inbox, an alternative Gmail experience by Google, that highlights important emails and groups similar emails so they are easier to manage and makes it easy to find the important ones. Earlier the app required an invitation but now it can be downloaded invite free on both, iOS and Android. 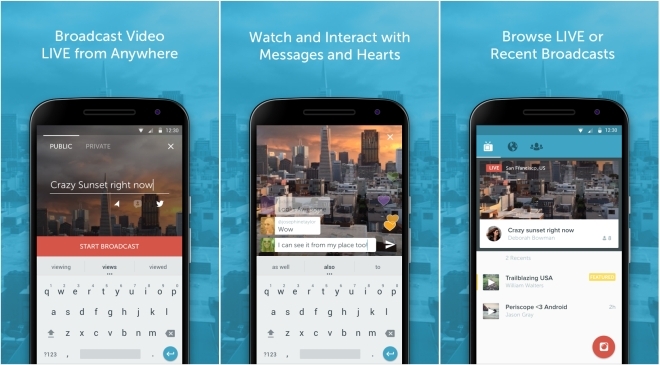 Twitter’s live streaming app is now finally on Android. Users can live stream anytime, anywhere and their followers can just tune in and see what they are broadcasting. 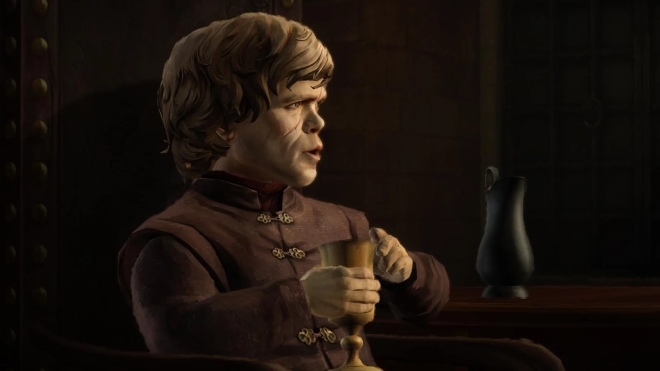 Telltale Games has released the fourth episode in the six part episodic release of the Game of Thrones game. Sons of Winter continues the story of House Forrester, not shown in the TV series but part of the books. The events are still parts of the show’s universe and designed to slot in between end of the third season and just before the beginning of season five. If you’ve played the previous episodes there’s no reason why you wouldn’t want to pick this up. If you have refrained from playing so far, I’d suggest you wait until all the episodes are out and there is a discount on the season pack so you can play them all in one go. 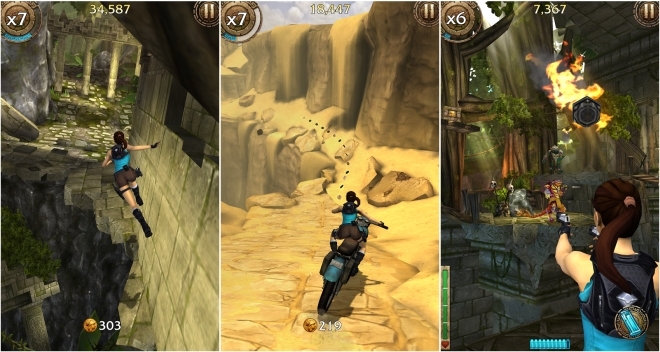 At first glance, Relic Run looks like yet another Temple Run rip-off, and for most parts, that’s exactly what it is. But Square Enix has added enough new things to keep this now overused gameplay format still interesting. As a result, I did end up playing it far longer than I expected myself to. It’s also free, so worth a try. 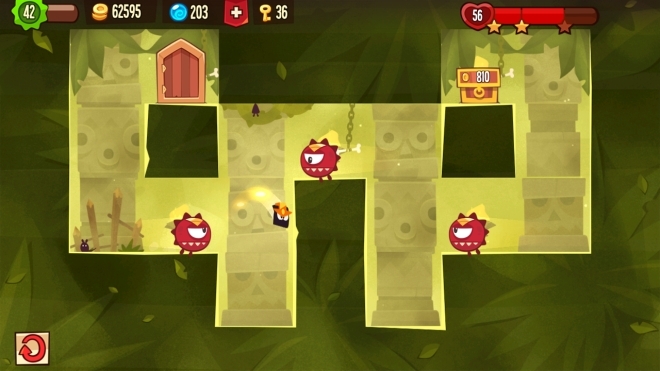 King of Thieves is a 2D platforming game from the people who made Cut the Rope, with a bit of PVP multiplayer element thrown in. The IAP aspect is annoying and the game often makes you either wait or pay to continue playing but the actual game itself is fun. It’s up to you to figure out if the IAP nonsense is bad enough to not make you want to play the game. 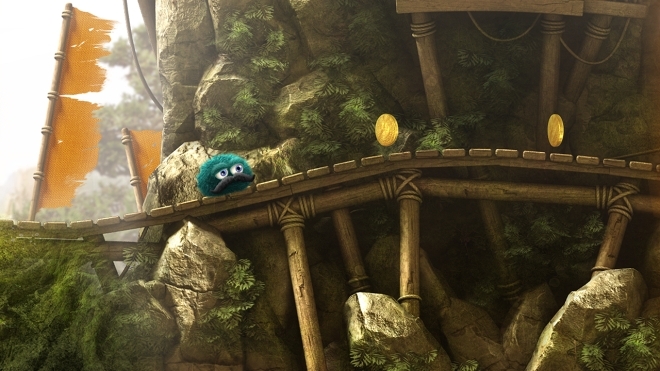 Popular 2D platforming game from iOS and Android is now finally on Windows Phone. WP users will finally be able to explore Leopold’s world and solve puzzles with him. As a bonus, if you purchase the game on Windows Phone 8.1, it will also be available on Windows 8.1.